Congratulation on your new book!! I've got to know your books early this year and I have collected all of them by now. 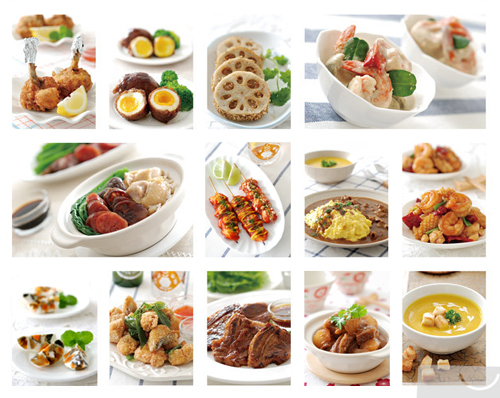 I managed to cook alot of new and yet delicious dishes with your recipes. Is there any chance of getting the new book by shopping online? If yes, I would like to get one of it in few mins later.